I keep seeing it. All ages. All backgrounds. It doesn’t belong to only one culture, one financial class, or one anything. It’s common ground for all of us. Where our differences are immaterial. It’s where we can look into the eyes of the sister next to us and recognize a place of longing coming from the depths of her soul. I think in each of us, that longing presents itself differently. In some it is the walls built tall and wide around our hearts and in others the repetitive poor relationship choices. It is the roller coaster emotions and sadness that grip tightly like a vice around our hearts. But in each of us it is the search. The search for the “someone” or “something” that will make us feel complete. And in each of us, it is the pain when that “someone” hurts us or when the thrill of that “something” wears away. That’s when the whispers begin. They lurk around eventually finding their way in securing a foothold within our thoughts. Maybe your whispers question your worth? Your value? Your abilities? Do they taunt you? Leaving you wondering if you are even lovable? Where do we turn? Where do we look to validate our worth? Our spouses? Friends? Careers? Possessions? Yes … even our children. If we really examine much of why we become frustrated or angry with our children, it often is because they have behaved in a way that make us appear unable to control them or parent well. We somehow deduce our worth as a parent has become sub par due to their actions or choices. But I also know we have a weapon against that thinking. I know there is a truth bigger than any ugly whisper the enemy doles out. There is a fulfillment for that deep longing in our souls. So, I want us to join together, receive, and delight in the only love that will fully satisfy the longings of our hearts. Together, I want to tackle LOVE. A love beyond the surface and into the hearts of who we are. Into the heart of how very much we are loved. Today, let’s challenge each other. Challenge each other to STOP trying to fill the longing in our hearts with people and things. But instead, let’s fill our hearts with God’s love – the only love big enough, pure enough, and perfect enough to reflect our tremendous worth. 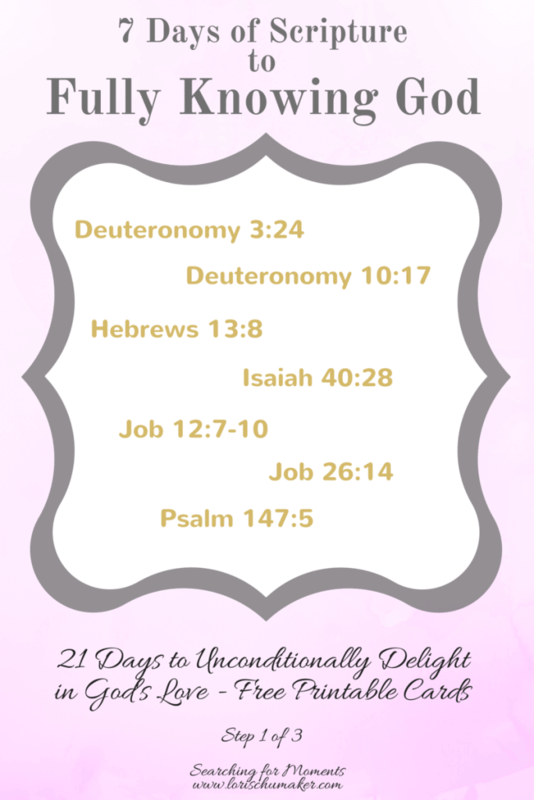 Let us find an unconditional delight in His love. I’ve broken this into 4 posts covering today and my next three posts. Fully knowing God. His majesty, His power, His perfection. Grasping the depth of God’s love for us and how His love differs from all others. Developing discipline in recognizing lies, praying against them, and replacing them with God’s unfailing words of truth and love. Each week, I will give you 7 Bible verses that correlate directly to the week’s truth. I learn best from using a variety of learning modalities so I like to hear it, read it, and write it. I’m not good at journals or organizers. I need something quick and at hand. So, if you are anything like me, you just might love this idea. I grab a dry erase marker and write verses on my bathroom mirror! buy nolvadex us It’s quick, easy, and in a place I can’t miss each day! It wipes away with a towel or tissue in a microsecond, too! Repeat the verses each day. Several times. The more the better. Pray. Here is an example to get you started. Our God is so powerful. When we fully grasp this truth, our hearts will have no choice but to burst. And likewise, until we can fully fathom the depth and breadth of Him, we cannot possibly grasp the depth of His love and thus not delight in it. The scriptures I chose this week are those that simply reveal the wonder of God. The wonder that can leave us weak-kneed, drop-jawed and speechless. Friends, our God is so great big and so powerful. Once we grasp that and then comprehend His love, we have no choice but to be moved and transformed! Finally, friends, I pray God will use these words for His good. That He may walk you to a deeper into relationship with Him and give the joy and peace that comes from unconditionally delight in His love. If I can pray for you along the way, I would be honored. I always love to connect with you whether by comments, email, or social media. If this is your first visit, you may want to sign up to receive each new post with all the extra freebies via your email inbox 🙂 I’d love to get to know you! See you next week for Part 2! – Grasping the depth of God’s love for us and how His love differs from all others. This is a beautiful challenge and thoughtful post given your struggle with your medical issues. I hope you are feeling better! It’s so true how we’re always looking to be filled by relationships, and anything but God. We all need to go deeper into scripture, and you offer beautiful ones, to help us anchor in God’s love! Take extra good care of you these weeks as you fill your heart with God’s love and word! Thank you so much, Kathy! I have had some good days. They are doing some treatments to ablate the nerves causing the migraines. It is a long-ish process, not immediate, but I am super hopeful!!! I love how you say “anchoring” in His love. It truly is the source of freedom. Getting them and staying there can be tough, though, right?! I do think that once we are there and experience that deep-into-our-souls feeling, even when we slide or begin to hear the whispers of lies, we recognize it and with good habits can get back to resting in Him! Thanks so much for stopping by to visit me, sweet friend! “God’s love – the only love big enough, pure enough, and perfect enough to reflect our tremendous worth.” Amen to this and the prayer! Yes, we all have that longing in us and we can so easily try to fill it with people or things, but only God’s powerful love can fill us. I love this post, Lori. Thank you! Trudy, I’m so glad you enjoyed this and felt encouraged! Thank you, friend, for being the BEST! Lori, I forgot to mention how sorry I am that your health issues are putting more limitations on you. I know by experience how troubling that can become. Hang in there and be gentle with yourself. I am blessed by your writing on whichever day your post comes out. 🙂 May’s God’s love help you through this! This may have been the sweetest comment I have ever received. Thank you so much, Trudy. You are a treasure! This sounds like a great study! I’m on the easier side of parenting now–our girls are 23 and almost 22–but the most difficult year for us was last year. When your kids are ‘bigs’ instead of ‘littles’ there’s still a lot of moments when the evil one whispers in your ear! Oh, Anita, I believe that! I am the youngest of my siblings and had children later while they had them younger. I have watched them all become parents of adults and even grandparents. Our hearts are forever held by our children – whether they are young or old. And where our hearts lie, the enemy will attack! I am so sorry last year was so difficult. I am praying it is in the past and the future is filled with much more good than difficult! Thank you so much for visiting! So true and well said, Lori! I especially love the scripture cards you suggested. There was a time probably 30 years or so ago when I was encouraged by a pastor to do that. 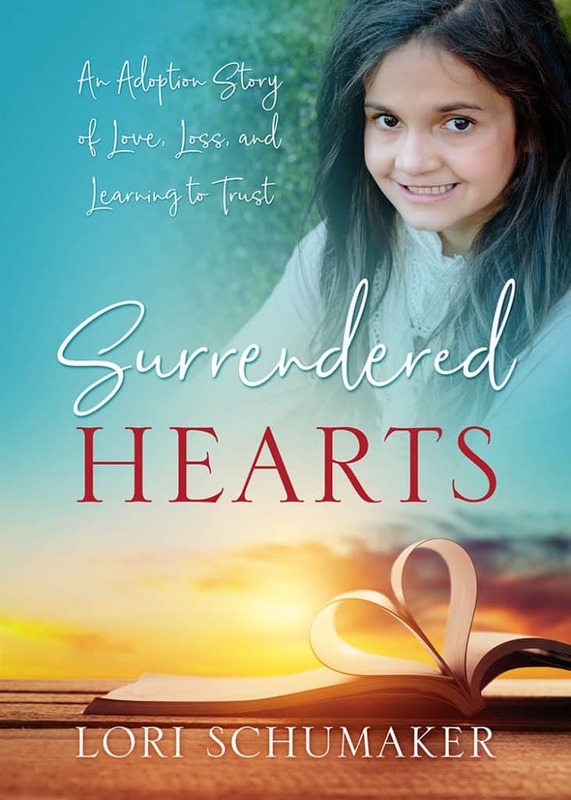 I carried index cards with me everywhere I went until they were dog-eared and coffee stained to knead into my heart the truth of God’s love for me and who He said I was in Him. It had a tremendous power in my life during that time to give me a foundation of truth to rest on when I am tempted to doubt or question myself in relation to Him or anyone else! Visiting as your neighbor on #Women with Intention. Thanks so much for this great post! Pam, I so LOVE the image of you with those cards – worn and dog-eared. The signs of love. Of use. Thank you for this testimony from your life. 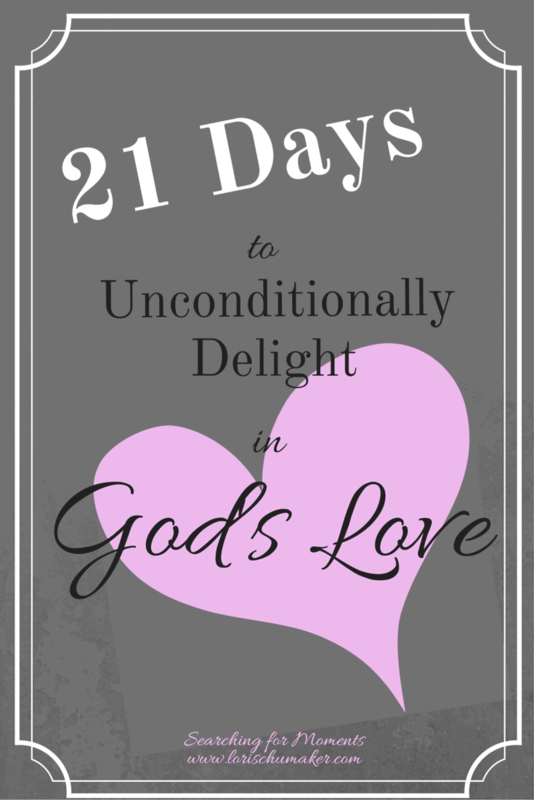 It made my heart smile and affirmed I am following God’s will in this challenge! Thank you so much! Hi Heather, Thank you so much! I haven’t read “Fervent” yet, but it sounds like something I’d love! I spent way too much of my life listening to those lies from the enemy. I pray the words God has given me work to lead others to the same freedom I found in Him. We all need to be aware of the enemy – recognizing him and stopping him in his tracke! Thank you so much for visiting!!! Lori, this sounds like a wonderful study and I can’t wait to follow along. I pray the Lord gives healing and strength for you. Have a beautiful weekend, my friend! Thank you for linking up with Thankful Thursdays. Hi Lori 🙂 I am so glad you are following along! I’ll also ask you to pray God uses these words to grow others closer to Him and find His freedom! Thank you so much for the prayers. The most recent treatment seems to be bringing some relief! Praise God! Now if I can just not spend most of my days running to and from doctor’s offices for me or one of my kiddos!!! Thank you so much for hosting each week, friend! This is so beautiful, Friend. My heart keeps hearing the same whispers from God from so wonderful words like yours. I am loved! My value and my worth are based on God’s measurement of me. What a blessing. You are right, our hearts this week are tied to the same thoughts. Thank yo for sharing with us at Sitting Among Friends. I look forward to more from you. P.S. I love how your post was written. Thank you so much, Jaime. You always make my heart smile! 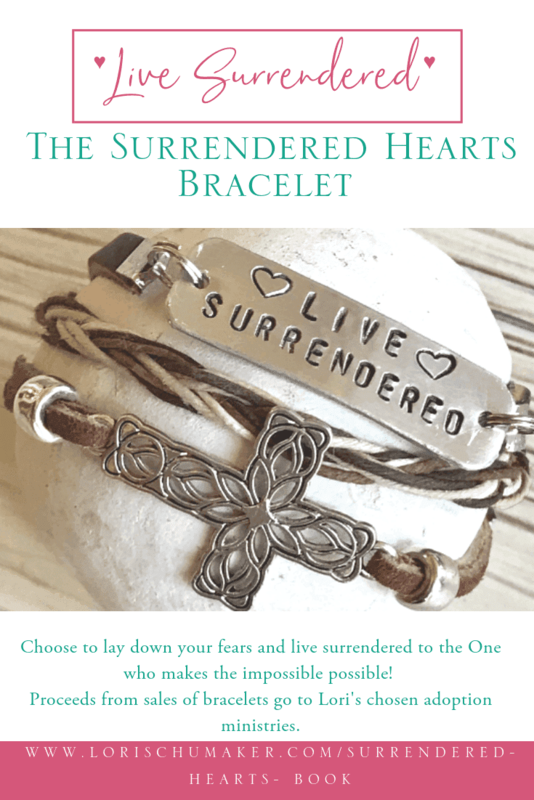 Lori – Such a beautiful & encouraging post. While my children are grown, I now have 2 granddaughters whom I watch FT while their parents work each day. So in many ways, I still face those issues 🙂 yet in a different way. It is so true – to love others we must first love and accept the love the Father has towards us. I loved reading Job 26:14 this morning – to think all that He has already done is “merely a whisper of his power”. Astounding to think about so thank you! May you get to feeling better soon! Blessings! Ooooo! I love that … “merely a whisper of His power” It gives me goosebumps! Those moments when we our hearts are blown away and humbled by Him are the best! It is so great that your granddaughters get to be loved on everyday by you! 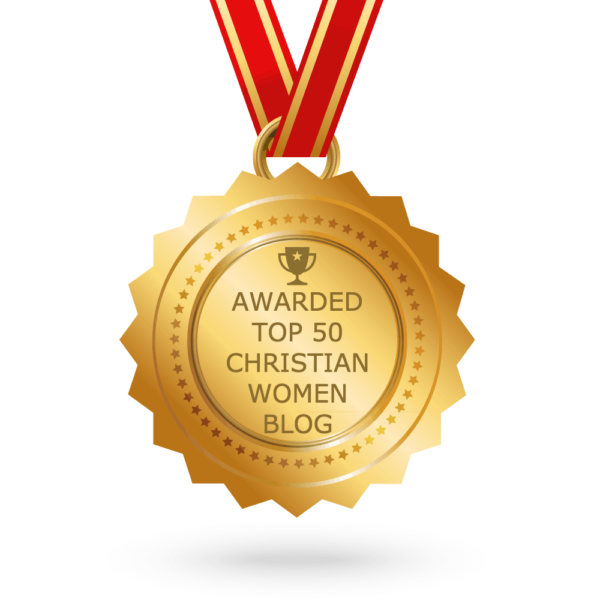 What a blessing for them… and you! I see my parents and their different interactions with grandchildren over the years and with all of us kids, and they do have those very same issues like you mention. Yes, a little different way, but yet a very real way!!! Thank you so much for visiting this week! This is such a wonderful idea, and I know it will be a blessing to all who read and follow along. It’s so vital for us to know we are completely loved for who we are. It’s where we find our peace and purpose. Blessings! Hi Tasha, Thank you so much for stopping back by! I’m still holding onto the last post I read of yours and want to incorporate it in this series! It was awesome! Yes, the lies lurk and pounce when we are most vulnerable. I’ve learned all my worth is in Him and for Him. As long as I keep that truth front and center, the devil has lost his grip on my thoughts! Thank you for sharing! Hi Carrie, I am praying you keep that truth front and center, my friend! You are amazing! Thank you for your beautiful heart and powerful words of encouragement each week!!! Been thinking about you lots. I hope the treatment is helping, I know what it’s like to not feel good. And I know that you know that when we are going through something like this it may be happening so that we come to a better understanding of the pain of those around us. A higher degree of love and empathy. Wishing you the best. Miss you! What an amazing and challenging 21-days! Our hearts need to hear the truth over and over again. Committing it to memory certainly makes this possible! I pray God uses this challenge to bring others closer to Him so they can experience the hope and freedom I did! Thank you so much for your encouraging words, Michele! I am so glad I make you smile! That makes my heart happy! You hadn’t mentioned before about your mom 🙂 I already love her! 😉 And thank you, my friend, for your beautiful community of bloggers! Your words are such an encouragement to me! Thank you! It is so difficult to find that balance. It takes intentional checks. I’ll be praying for that for you!